Ajla Tomljanovic makes her way into the second round at Indian Wells after a straight-sets dismissal of Alize Cornet, before Jordan Thompson won a three-hour-plus battle to reach the same stage. Ajla Tomljanovic has set up a second-round meeting with No.9 seed Aryna Sabalenka after dismissing Alize Cornet in straight sets at Indian Wells on Thursday (local time). 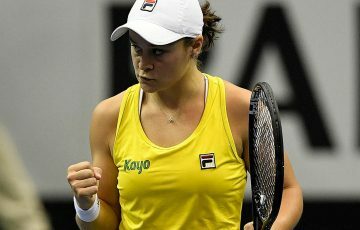 The Australian beat the Frenchwoman 7-5 6-3 to join four Australians – Ash Barty, Daria Gavrilova, Alex De Minaur and Nick Kyrgios – in the second round of the combined tournament in the Californian desert. 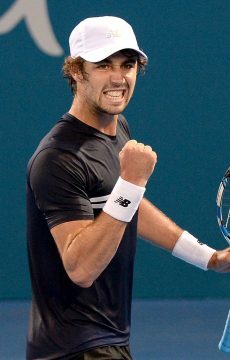 Later on Thursday, Jordan Thompson added his name to the winner’s list with a gruelling victory over Argentine Federico Delbonis. 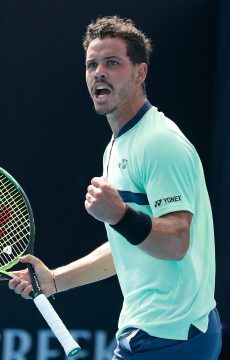 Jordan Thompson claims his very first ATP 1000 Masters victory at the #BNPParibasOpen, with an outstanding 6-4, 6-7(6), 7-6(5) win over Federico Delbonis, which lasted 3 hours & 22 minutes. 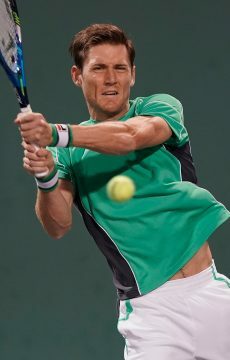 Thompson served for the match when leading 6-4 5-3 and held two match points in the second-set tiebreak before Delbonis rattled off four straight points to send the match to a decider. There, Thompson led by a service break twice – at one stage moving ahead 3-1 – but couldn’t maintain his advantage. 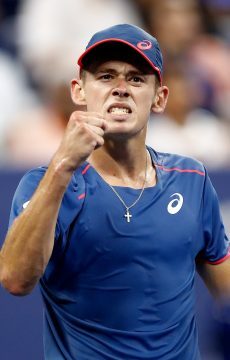 He eventually wrapped up a 6-4 6-7(6) 7-6(5) victory after almost three-and-a-half hours on court, and will next face No.7 seed Dominic Thiem. 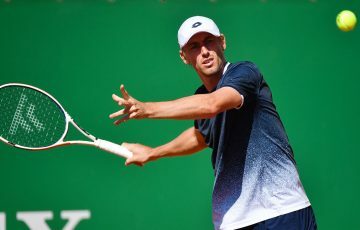 John Millman fell 6-1 6-3 in his first-round match to Germany’s Jan-Lennard Struff, while Matt Ebden found Ivo Karlovic too tough, going down 7-6(3) 7-6(3). 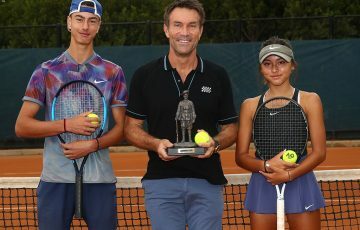 While Karlovic pounded 18 aces, Ebden dished up eight double faults, and although both men were able to break each other once, it was the Croatian veteran winning the crucial points in the tiebreaks. Tomljanovic closed out victory over Cornet in one hour and 42 minutes and was the superior serve throughout the contest, saving five of the six break points she faced. 2️⃣nd round bound for @Ajlatom! 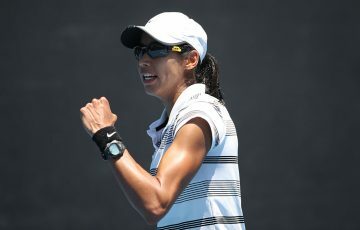 Her countrywomen, Sam Stosur and Priscilla Hon, did not fare so well. Hon, who won two matches to qualify for the main draw, was handed a 6-1 6-1 defeat by fellow qualifier Natalia Vikhlyantseva of Russia. 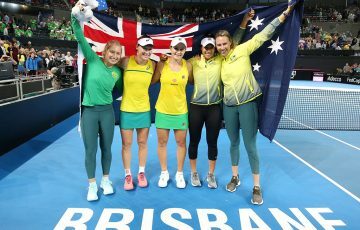 Stosur was beaten 6-2 6-3 by American wildcard Madison Brengle, and also lost in the first round of the doubles tournament with Zhang Shuai. The Australian Open champions fell 7-6(3) 7-5 to Kiki Bertens and Donna Vekic. Ash Barty, combining with Caroline Garcia, also lost; the Aussie/French team went down to No.1 seeds Barbora Krejcikova and Katerina Siniakova 6-2 7-5. 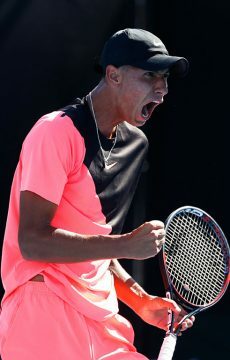 On Friday at Indian Wells, Australians Ash Barty, Daria Gavrilova, Alexei Popyrin and Alex Bolt will feature in singles action.